Registration for this event is now closed, but we welcome walkins! Celebrate the Holiday with your ATD-Orange County Family! Only 50 seats available, so register now! Join us as for dinner, a little wine, some paint, and holiday cheer, as we network with colleagues and have and a whole lot of fun! You're creative, you know it...after all, our field is full of creative spirits, in more ways than one. That’s what makes this organization what it is. And we would not be here without the contributions, support and activities of our volunteers. We always end the year in appreciation of all those who have given of their time and talents to grow and shape the ATD-Orange County Chapter. So that’s why we’d love for you to join us and celebrate our notable contributors over the course of the 2016, welcome our incoming 2017 board, and stay a while to express your uniquely creative talents in a Paint & Sip party with your ATD-Orange County friends! 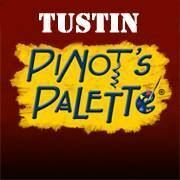 We are excited to bring in Pinot’s Palette for this exciting event! stay for the Paint & Sip! Have a whole lot of fun, wine, and holiday cheer! What more can we say except, we are grateful for all of you and look forward to creating more memories and meaningful connections during the holiday season. We are only adding a very nominal charge to our usual dinner rates for the entire evening of entertainment. This includes a significant savings from the regular price of a Paint & Sip event on it's own. 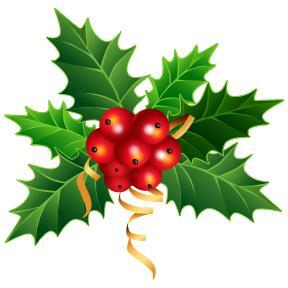 Earlybird rates extended to Monday, December 12. Cancellation/refund deadline is Monday, December 5.